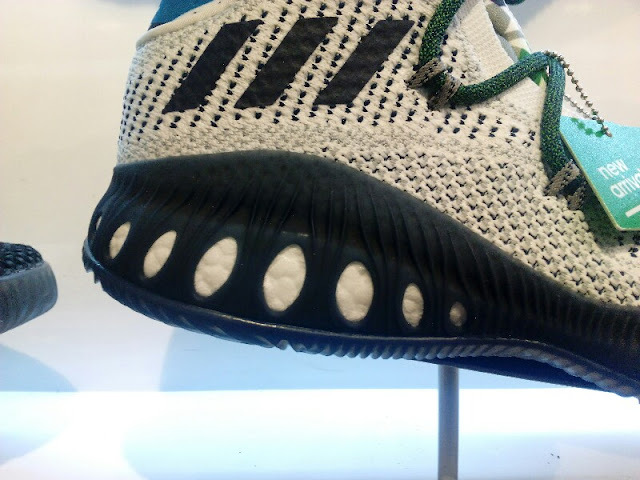 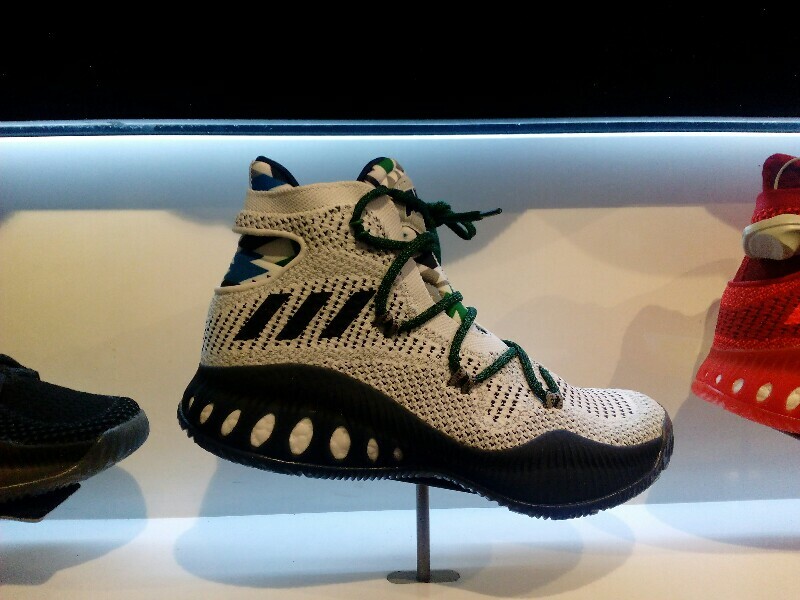 Andrew Wiggins' PE version of the Crazy Explosive is already here and I personally think that the whole colorway is pretty nice. 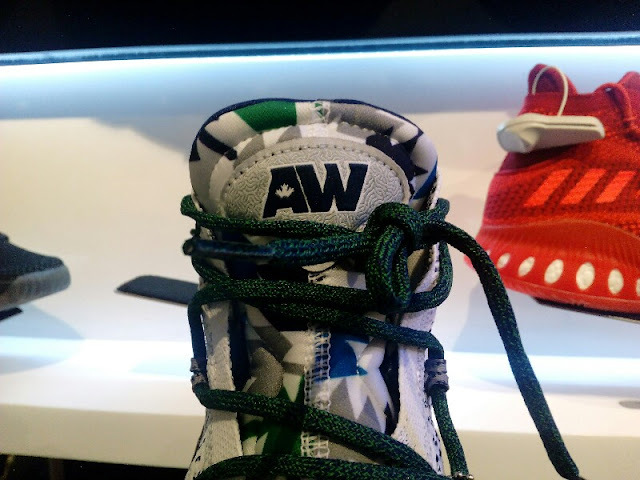 You can see Wiggins' logo on the tongue with a maple leaf graphic on the A as well as on the lining representing his hometown. 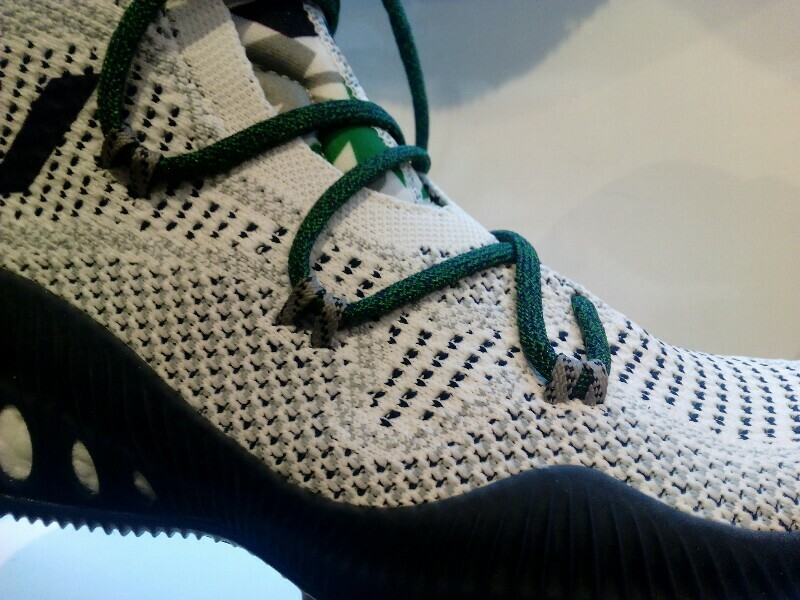 The colorway is reminiscent of his team, the Minnesota Timberwolves. 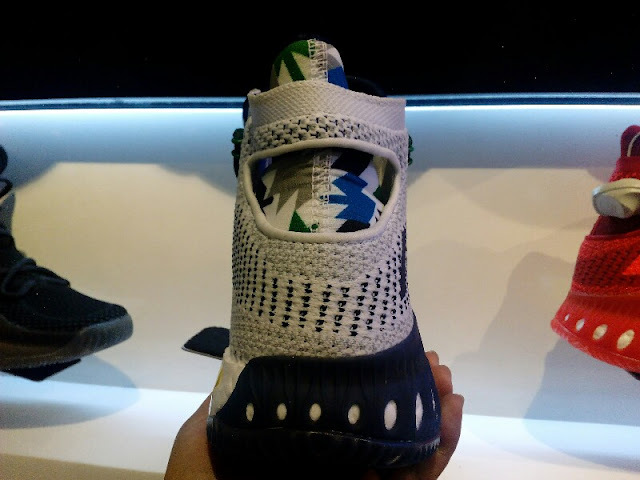 As I said, I find this colorway dope and really is a nice choice if you find monochromatic color schemes bland. 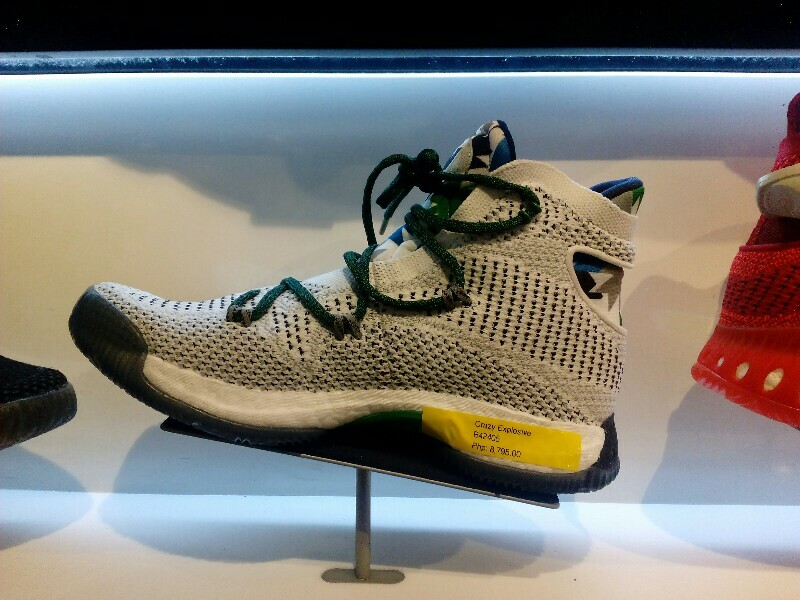 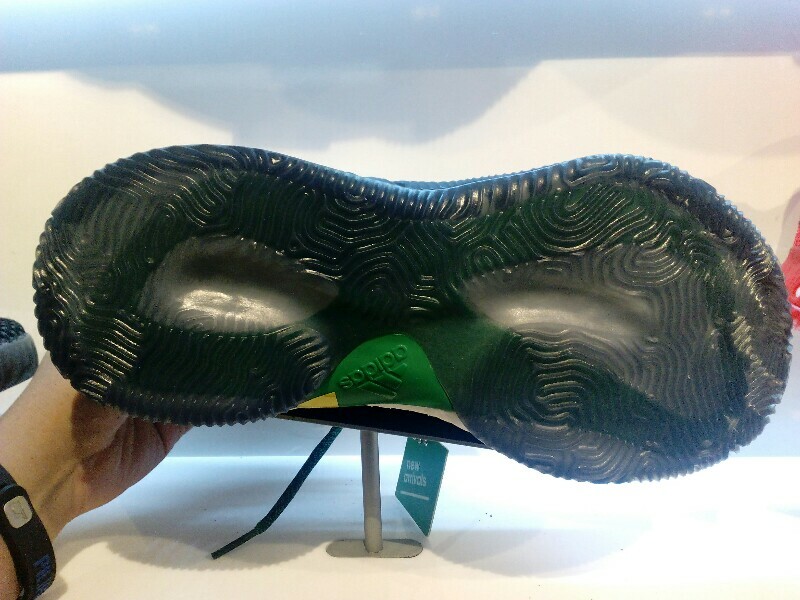 You can get them now at Adidas Trinoma for Php 8,795.